A Facebook acquaintance posed this question regarding arming and training school staff to protect their students: "Another thought... should we turn our schools into potential war zones with all these teachers carrying firearms... what kind of message does that send to our children and what does that say about the quality of life here in America?" I had to respond this way: The schools already are worse than a war zone, where (generally) adult combatants fight. They are canned hunts created by government, wherein the students are the prey, and the predator enters virtually unopposed, with up to ten or fifteen minutes before the police arrive. After the police arrive, there is another time lag before medics can enter to treat the wounded and save lives. I am less interested in what kind of message is sent to the children, and more interested in mitigating carnage when the predator arrives. Many peaceable Americans arm themselves, then go about their daily business, interacting with one another in businesses, stores, and churches. No one knows necessarily who they are, because most have their weapons concealed. 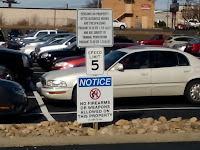 One thing they don’t do, is place NO GUNS ALLOWED signs in their front yards. Accordingly, most burglars are careful to try to avoid the ‘hot burglary’ option, because they understand that they have a good chance of getting shot. They prefer unoccupied houses. 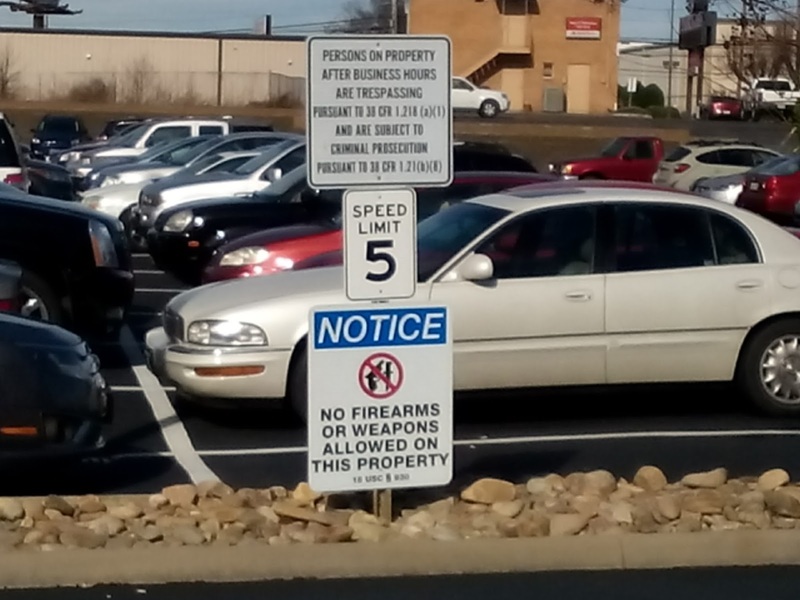 Likewise, human predators prefer locations where they assume their victims will be unarmed. Schools, synagogues, and churches are often their preferred killing fields (btw, many churches are now providing their own internal security). That is the state of life here in America and in much of the world. This means we have three choices when it comes to our schools. We can remain at status quo, a recipe for more disasters (head in sand); we can implement airport type security, a very expen$ive proposition which is simply not going to happen in most jurisdictions; or we can provide appropriately trained school (http://fastersaveslives.org/) staff with the ability to be more than human shields. That’s just the way things are." The fix suggested by the left can be simplified by just saying, "one more gun ban". Who is going to do that nationwide? I don't believe Congress will. An attempted ban/confiscation of semi-auto rifles would see a large non-compliance in the gun world. And where will the funding come from to send our nation’s 800,000 law enforcement officers to more than a hundred million homes to find and confiscate these guns? And what tragedy and bloodshed and shattering of rights might arise from that?" "Saving Your Neighborhood Children Takes Five Minutes"
I was lied to. We were promised that students would be safer once we made it illegal for honest adults to carry guns on, or near, a school campus. Well that promise sure didn’t work. The US Department of Justice reports that almost all the active shooter incidents took place in “gun-free” zones. A quarter of those incidents took place in our schools. That is unacceptable. It is a nice letter, but it is meaningless without you. You can make it powerful. It takes one letter and a week, but you can change lives. Here is what you do with five minutes a day. 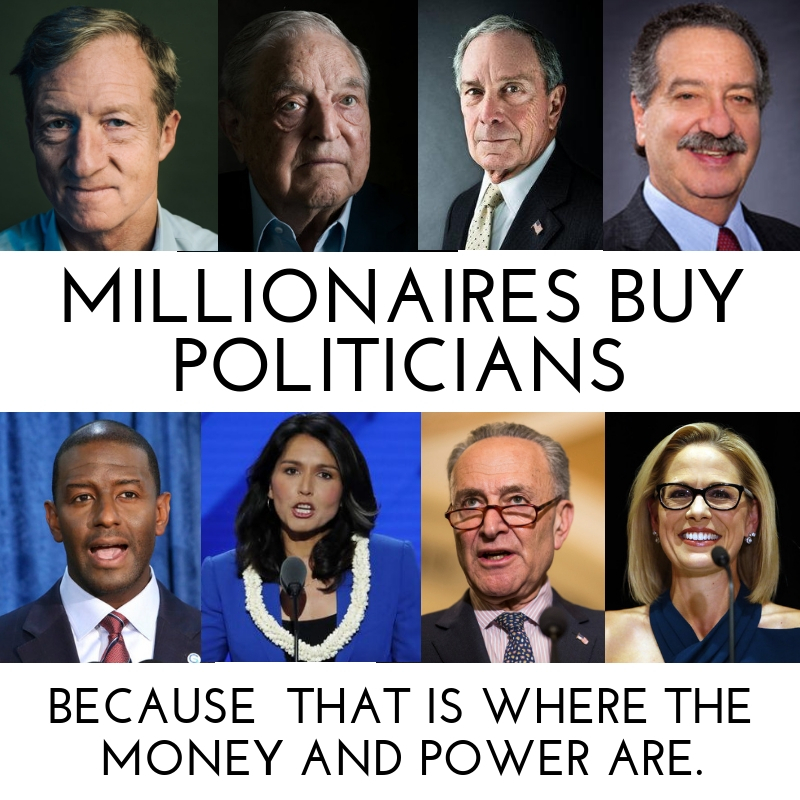 I offer you the words, but your actions make it politically powerful. Extreme gun control simply does not affect the criminal element. Illinois has some of the strictest gun laws in the US, and Chicago levies more on top of those. How's that working for Chitown? Great Britain has draconian gun control, no handguns at all and strict limits on long arms. According to the gun ban crowd they should be a bastion of peace and safety, yet according to UN crime statistics they have a violent crime rate five times that of us here in gun crazy USA. On the other hand, after Israel experienced a number of school shootings they trained and armed teachers. There have been no school attacks in Israel since then.